Because the mosquitoes that carry and transmit the virus thrive in warm and humid conditions, it is more commonly found in areas with these weather conditions. Dense populations and global travel are also associated with increasing the spread of the disease, which was observed in the last few decades. Local cases such as those reported in France and Croatia in 2010 clearly show that dengue can be transmitted in Europe, in areas where the mosquito species that carries the virus has established. For this study, the researchers wanted to estimate how likely the disease is to become established in Europe as its climate changes up to the end of the century. The results of the long-term projections found an increased risk of the disease when compared to baseline conditions. The incidence rate is predicted to go from 2 per 100,000 inhabitants to 10 per 100,000 in some places. The areas anticipated to be at most risk were found to be along the Italian cost and Po Valley in Italy, the Spanish Mediterranean and southern Spain in general. 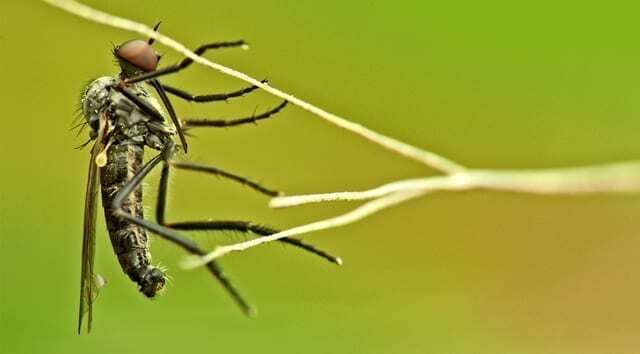 The authors acknowledge that a limitation of their study is that it is based on clinical data from Mexico, which has much less summer-winter variation than Europe, thus affecting mosquitoes’ survival and overwintering. They believe that future work can strengthen their model by modifying it to take into account the difference in seasonality between both areas and testing other climate change scenarios. Read the study at BMC Public Health: Climate change and the emergence of vector-borne diseases in Europe: case study of dengue fever.